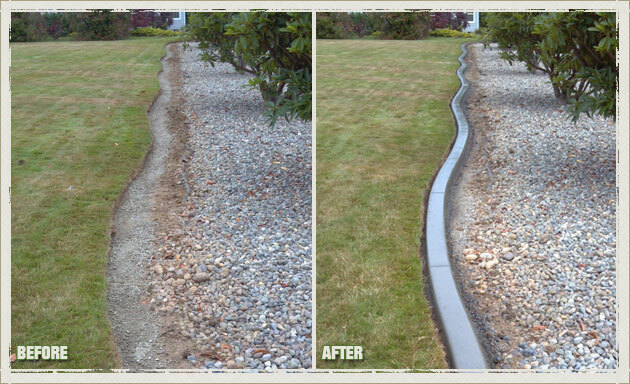 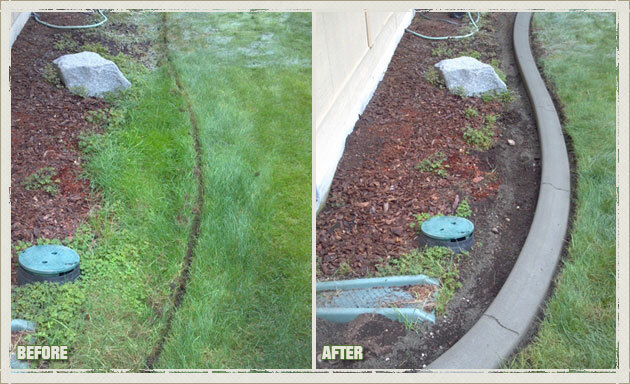 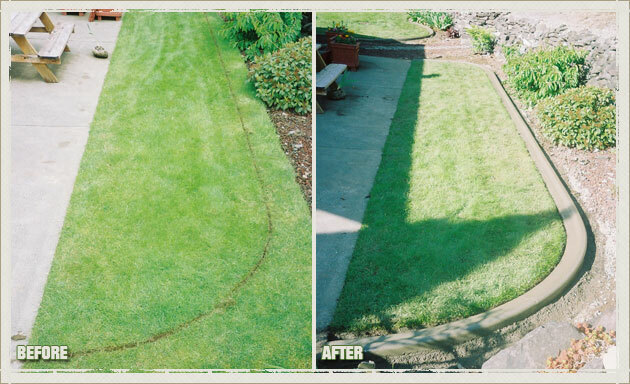 Are you tired of replacing your broken or rusted landscape edging? 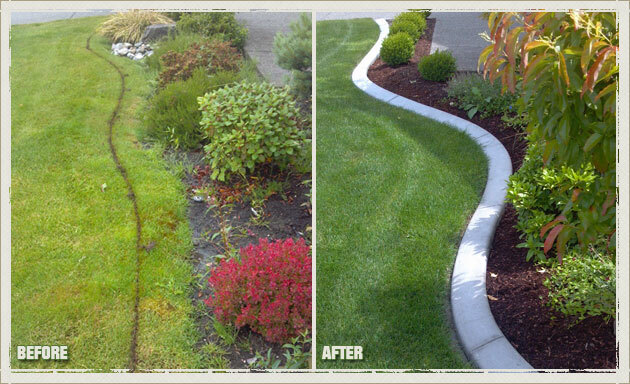 Do you want landscape borders that not only showcase your landscape beautifully, but are also effective and easy to maintain? 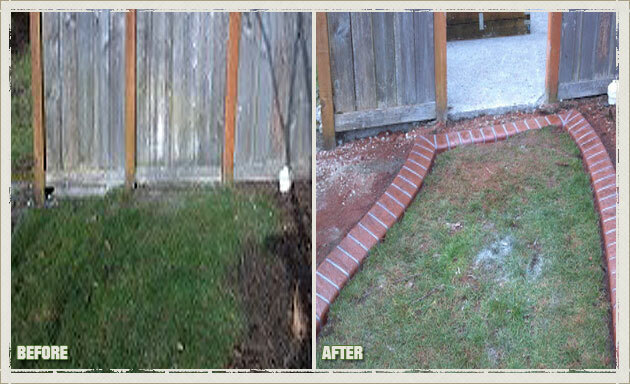 It is time you got in touch with Curbzilla. 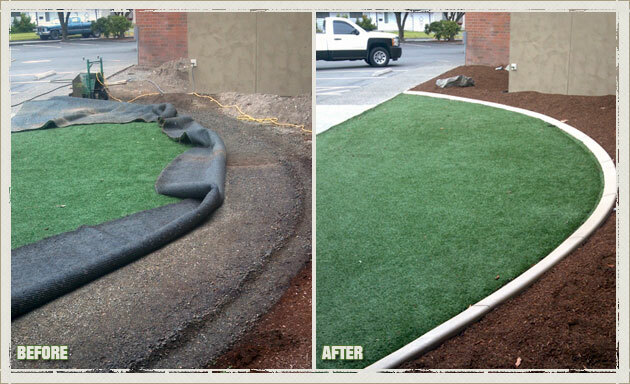 Our superior landscape edging has simplified landscape and garden maintenance for numerous University Place residents. 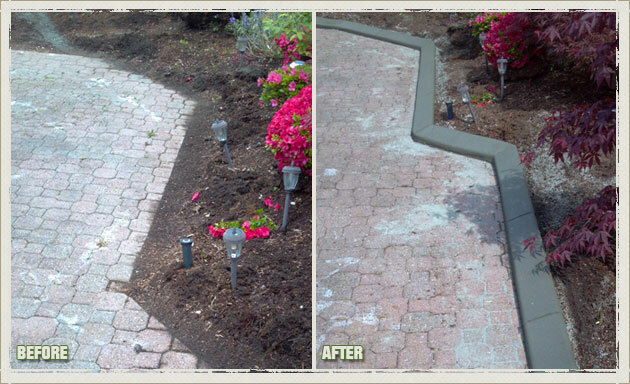 We are eager to serve you too! 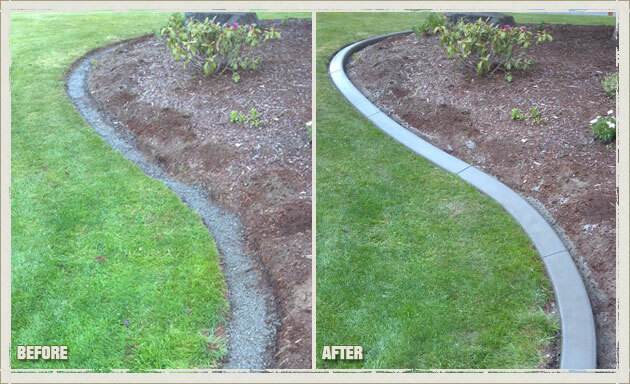 Concrete curbing is a great option in landscape edging. 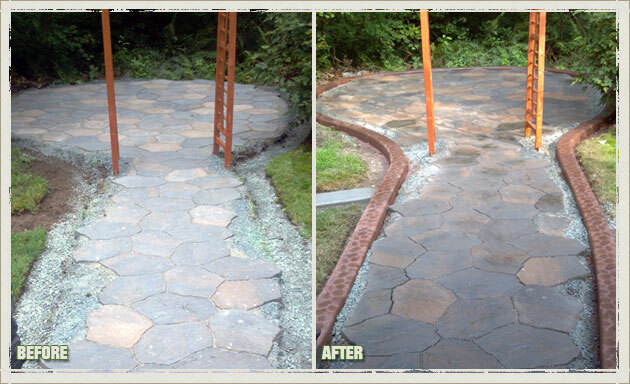 It accentuates your landscape and gives it a distinctive look. 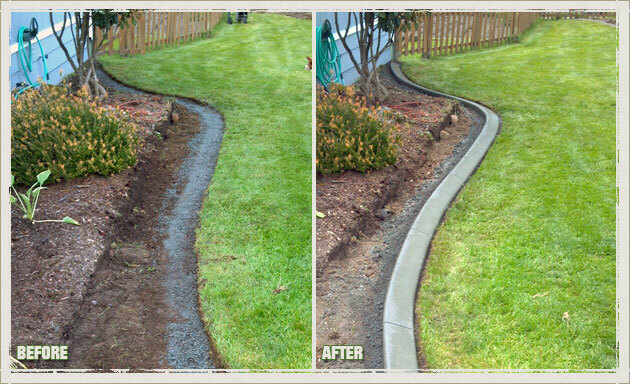 With proper care, concrete curbing and landscape borders can last as long as your building and its landscaping lasts. 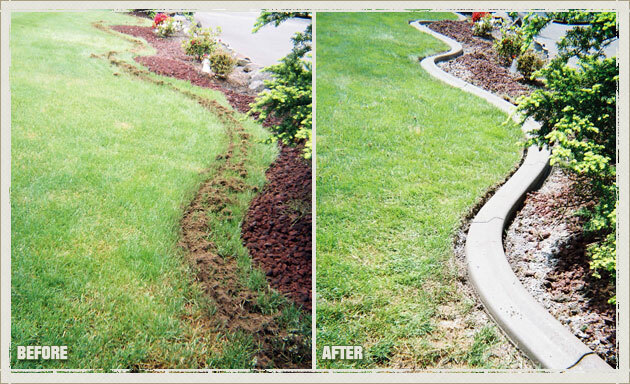 We offer concrete curbing in multiple colors and finishes to give you landscape borders that you will be proud to have on your University Place property. 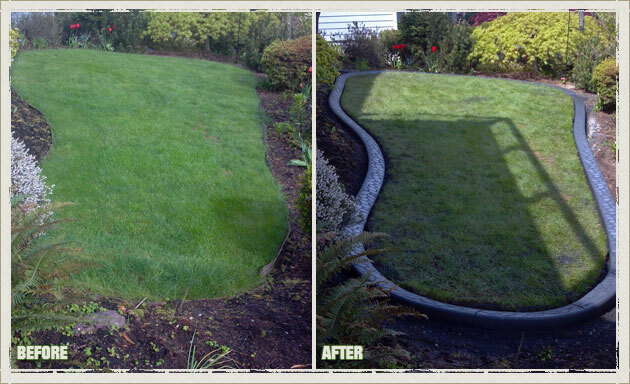 Why Choose Us for Your University Place Lawn Edging and Landscape Borders? 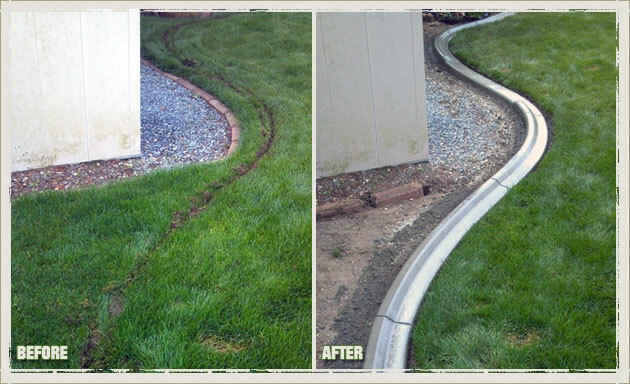 With countless successful concrete curbing projects under our belt, we assure our University Place customers of quality landscape borders and their impeccable installation. 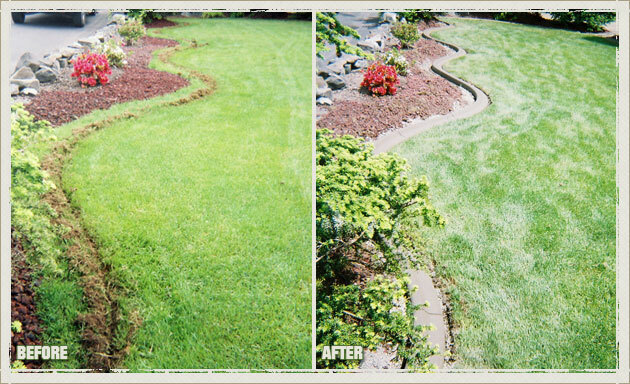 Our process for installing landscape borders is non-invasive and involves minimal disturbance to your existing landscape. 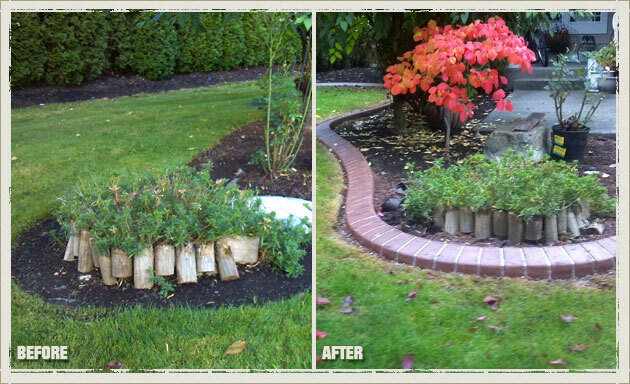 Get a beautiful and permanent solution to your landscape edging needs. 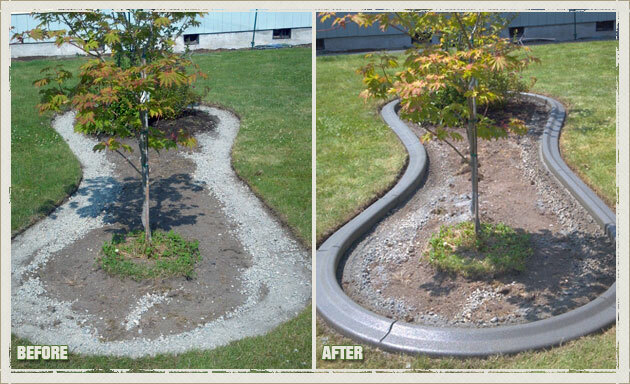 Call (253) 777-1221 and set up a consultation with the concrete curbing experts at Curbzilla today.